DC SUPER HERO GIRLS DROPS NEW TRAILER FOR NEW LEGO FILM "SUPER VILLAIN HIGH"
DC Super Hero Girls are back in Lego form! Their first Lego appearance was in the previous first film "Lego DC Super Hero Girls Brain Drain". 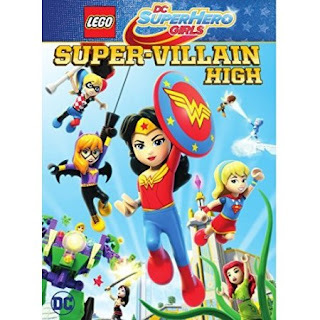 Now the follow-up film is "Lego DC Super Hero Girls Super-Villain High". The digital release is set for the summer on May 1st with the DVD/BluRay release coming out May 15th! 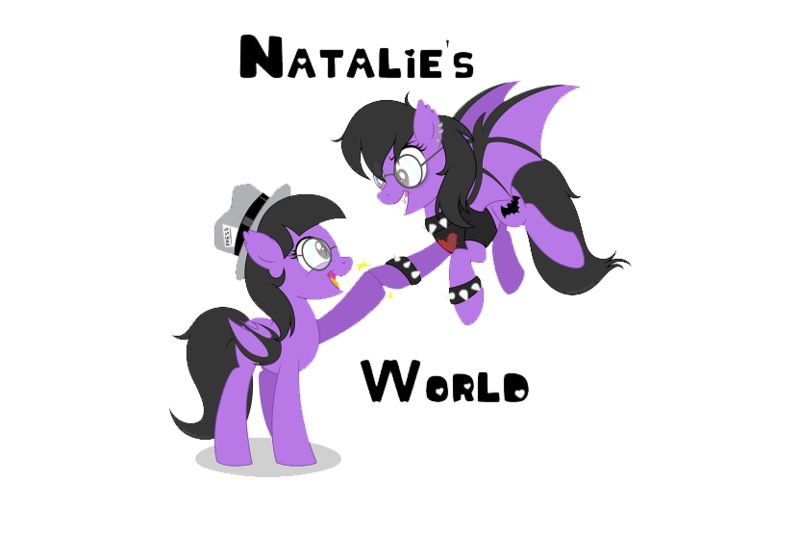 Check out the trailer HERE and artwork below!